What makes Roger Dubuis stand out? Roger Dubuis founded his eponymous brand with Carlos Diaz in Switzerland in 1995 and have set themselves apart from the market through its distinguished designs, which focus on emphasising complications as an art form, fine movement finishing and unique designs. Their unwavering commitment to watchamking traditions is matched with technological innovation to deliver special pieces that blend the old with the new. What Makes Roger Dubuis Special? In 1980, Roger Dubuis had developed complications for Patek Philippe for over 14 years. He established his own atelier to accept and design commissions of complications for major brands. For several years, he delivered great timepieces of superior quality, and it was in 1995 when he met the bold designer and entrepreneur, Carlos Dias. 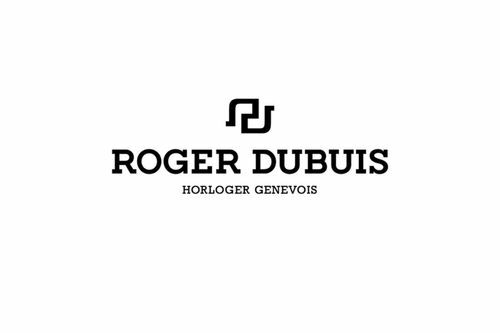 The latter was a designer for Franck Muller, but he decided to leave the brand to join Dubuis in the launch of a luxury firm: Roger Dubuis. The marriage between the two talents gave birth to a series of luxury watches that stayed true to its Geneva roots, a virtue that awarded them the venerable Poinçon de Genève (Geneva Seal). With the introduction of the Sympathie and Hommage lines in 1996 epitomising the bold craftsmanship of the brand, the firm reached new heights and has remained popular ever since. Roger Dubuis watches are part of the world of Haute Horlogerie. Almost all the movements of a Roger Dubuis watch are produced and decorated by hand, and all the parts are produced in-house. The splendid standards are proven by the Geneva Seal stamped on each timepiece.